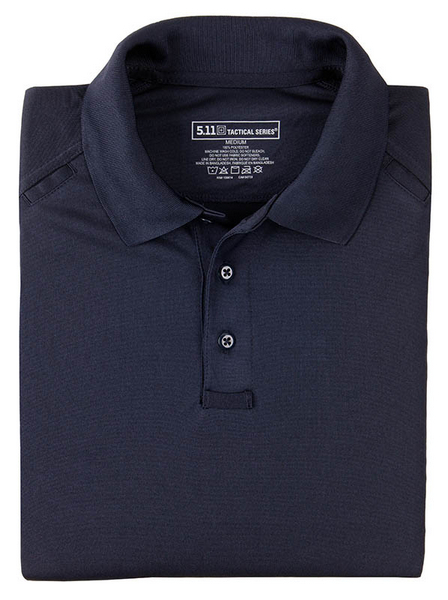 5.11 Performance Polo Short Sleeve Synthetic Knit | 201819, 5.11 TACTICAL SERIES, 5.11 Performance Polo Short Sleeve Synthetic Knit | McDonald Uniforms, Inc.
Because the Performance Polo does not wrinkle, shrink or fade, it is an exceptional value. 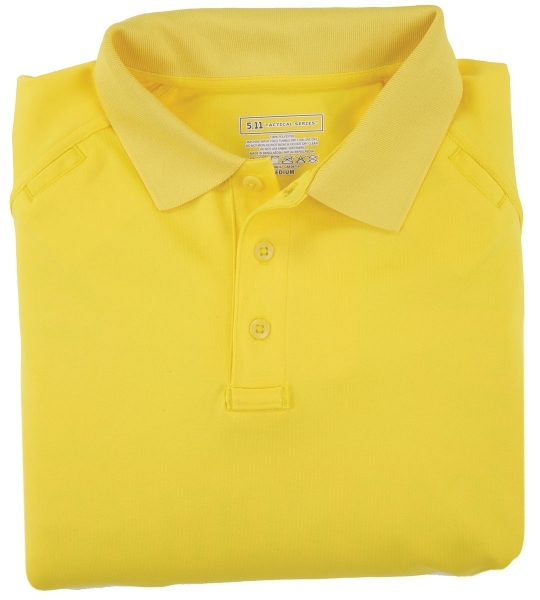 Most polo shirts on the market can be worn only a few times before losing their professional look. 5.11's proprietary SmartWeave fabric keeps its slight sheen even after multiple washings and the fabric won't snag or pull, giving it a long life. The Performance Polo outlasts other polo shirts by such a great factor and is so reasonably priced; it just makes sense to wear the best. 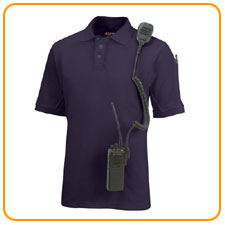 The 5.11 Performance Polo is a new concept in neat, clean & professional. 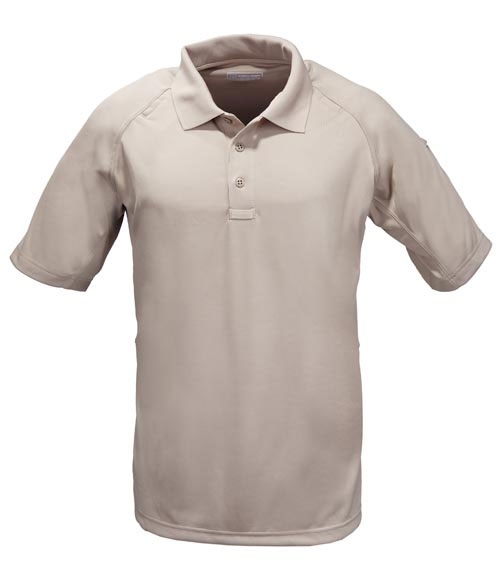 Made of 100% polyester, this polo shirt has a slight sheen & stays looking good day in & day out. 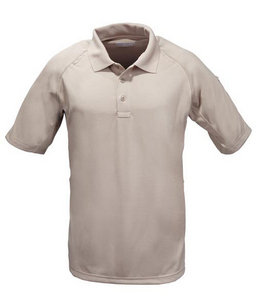 The Performance Polo fabric is moisture wicking to constantly wick moisture away from your body.